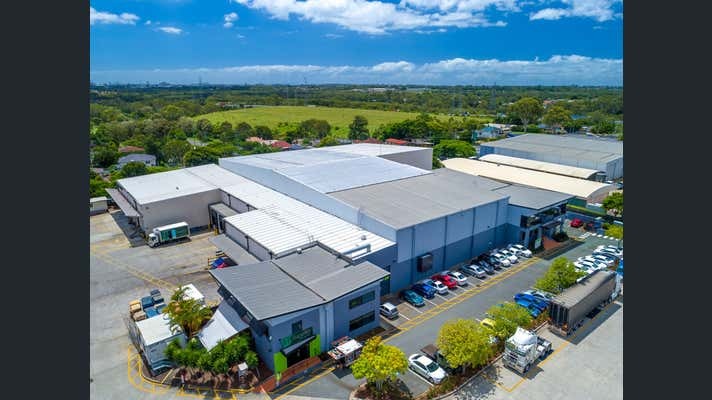 Tingalpa Industrial Estate is conveniently located in the heart of Brisbane's TradeCoast precinct, with access to the Gateway Motorway, Brisbane Airport and Port of Brisbane. 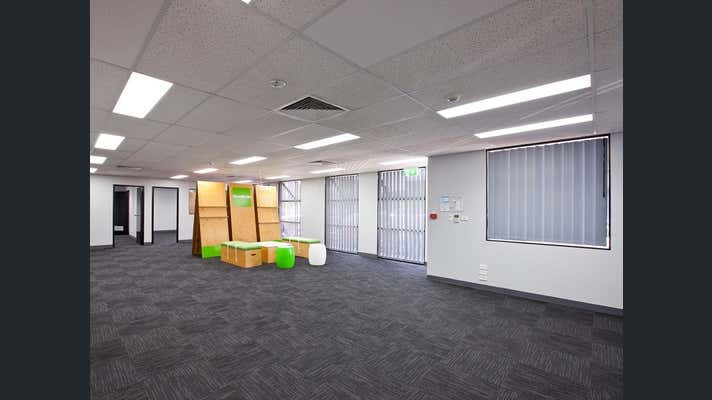 Visit GoodmanTradeCoast.com for more well-located industrial space. 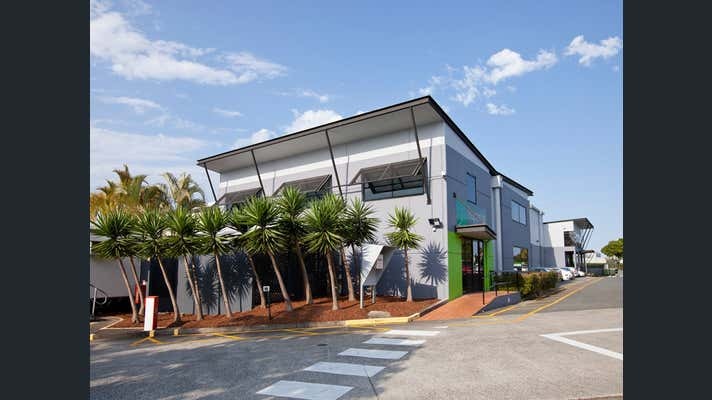 Tingalpa Industrial Estate is owned and managed by Goodman.